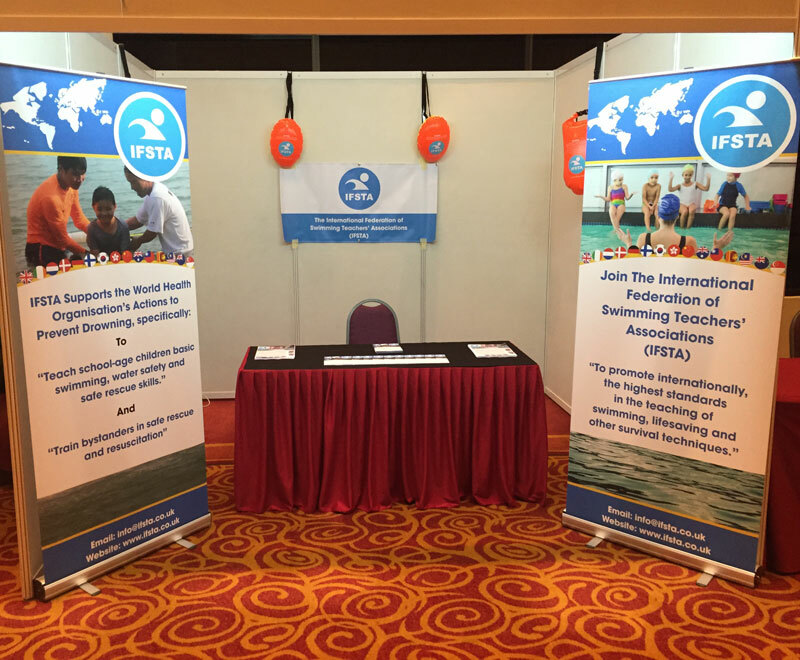 Many IFSTA members were represented at the conference and many thanks go to May Ang Seok Leng and the Malaysia Swimming Teachers’ Association for their assistance in providing volunteers to help run the stand. Pia Holmen, our President, organised an informal meeting during one of the lunch breaks for IFSTA members to attend and Dae Young Kang (Peter) promoted the 2nd International Water Safety Symposium to be held in Incheon South Korea from 21st – 24th June 2016, during which there will be an IFSTA Special Session and the next annual IFSTA Council Meeting. It is hoped IFSTA members will take advantage of this opportunity to submit abstracts for submission to this event; the closing date is 29th February 2016. 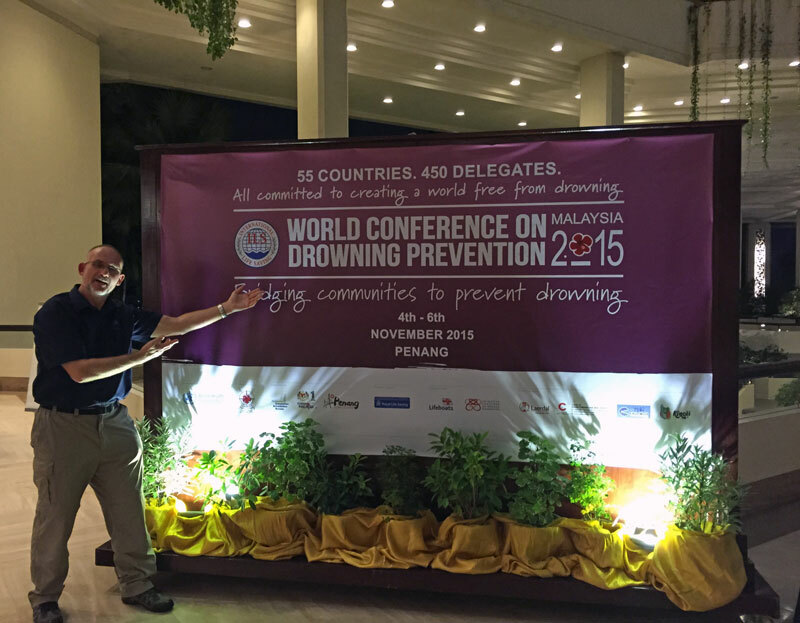 The presence of IFSTA at the conference has resulted in interest in membership from several organisations and it is hoped to welcome them into our family over the coming months.